Ferrofluid improves the performance of high frequency and midrange drivers. 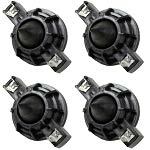 It works by damping the impedance at resonance to effectively lower distortion, smooth frequency response, and increase thermal power handling. It should be used to replenish drivers treated previously with ferrofluid. With care, it can also upgrade most drivers that have never contained ferrofluid. The kits listed are approximate fill quantities relative to approximate voice coil diameters. 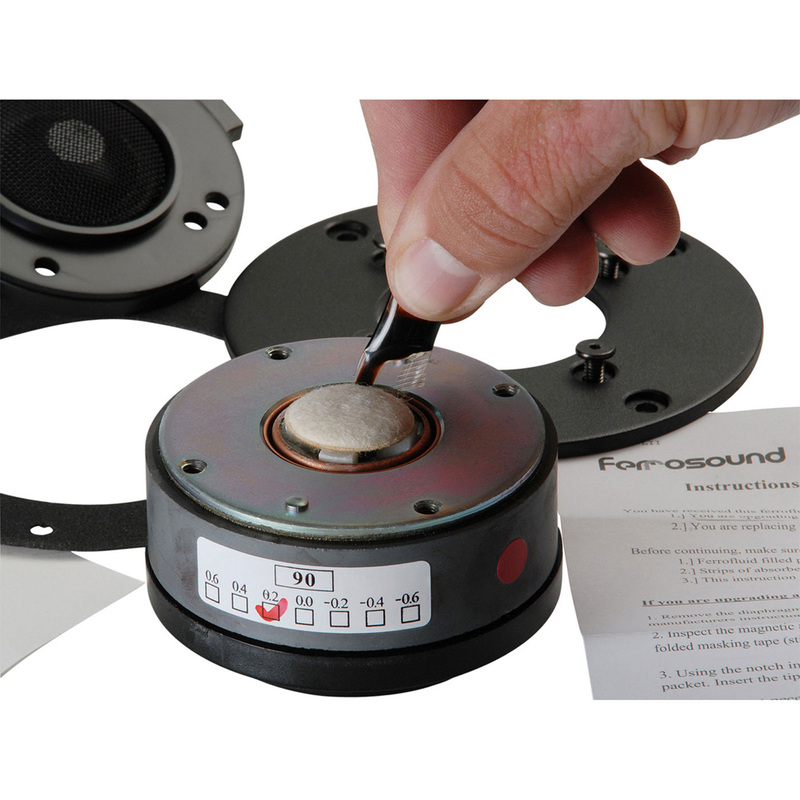 In general, the air gap should be 75% filled prior to inserting a voice coil diaphragm assembly. 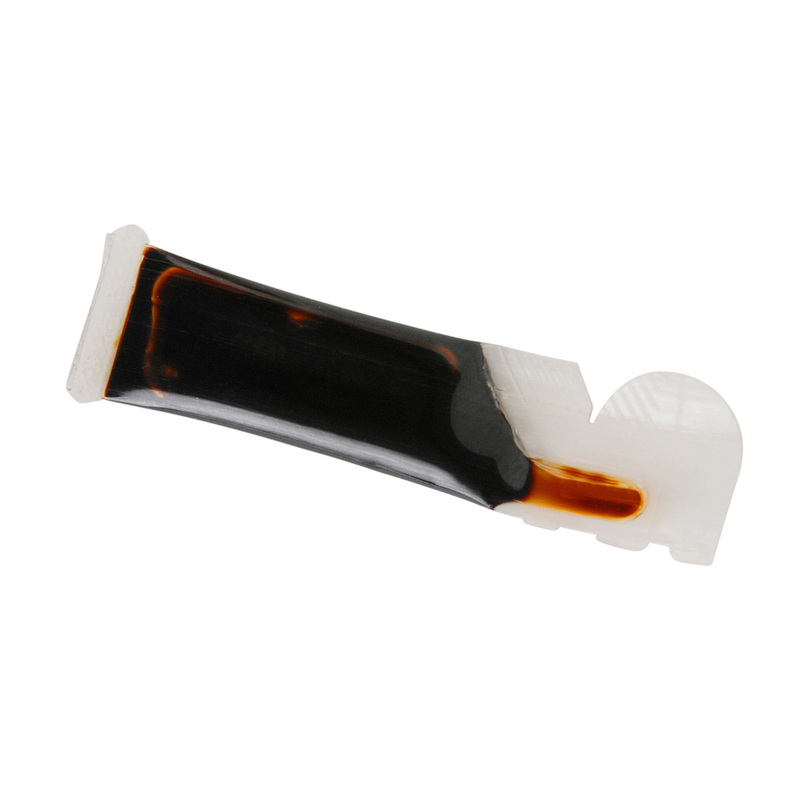 The kit contains synthetic ester-based ferrofluids and in most cases should not pose any adhesive incompatibility. It is recommended that this is confirmed by contacting the driver manufacturer prior to usage. Adding ferrofluid to a driver not intended for it will, in most cases, void the original manufacturer's warranty. Included in kit: A ferrofluid packet, absorbent paper strips for removing old ferrofluid, detailed instructions, and material safety data sheet. the diaphragms came well packed and sound great after install.